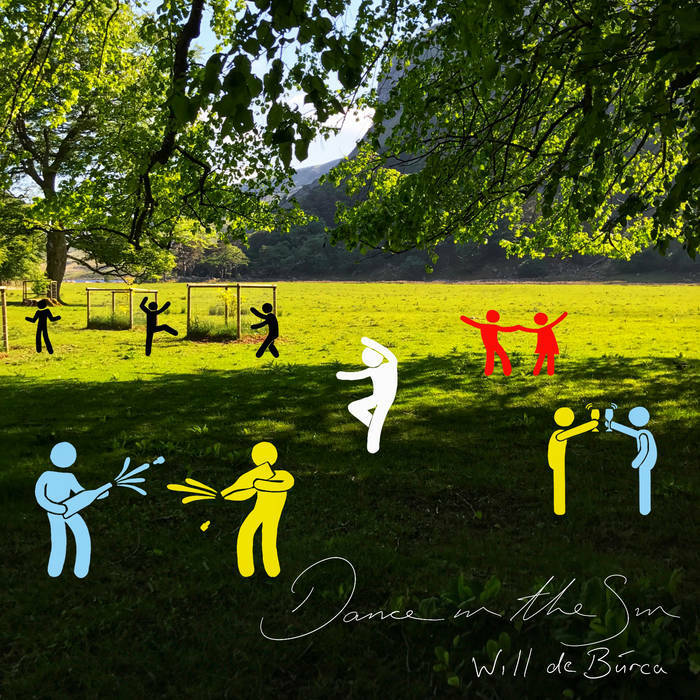 ‘Dance In The Sun’ is the first release of 2019 by Will de Burca. With Justin Eperton (DFA Records) on vocals, De Búrca has used several vintage synths including a Micro Poly and Prophet 5. A high energy track that spells summer vibes with a lead serenading of vintage Chemical Brothers and Groove Armada. The Shaker Hymn's 'The Shape of the Sea' EP out now! Neon Atlas join Tremolo roster! We are delighted to welcome Neon Atlas to the Tremolo roster! Neon Atlas is a Cork-based alt-indie outfit that has been drawing accolades from local and national media across Ireland. Shifting between dreamy melodies and chunky guitar rhythms, Neon Atlas deliver an infectious blend of pop/rock tinged gems.